Since color is an integral part of your interior design, it is important to choose a color palette that will give you the look and feel you want in a room. 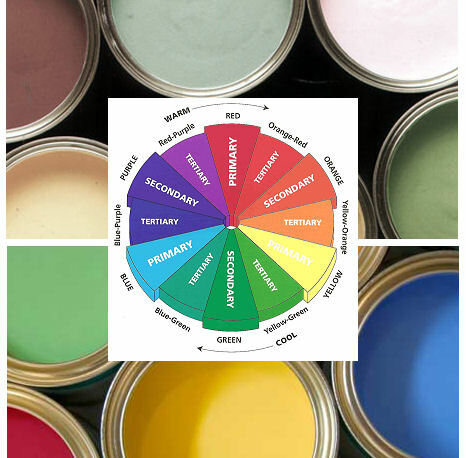 As a certified and trained color consultant, I strive to create distinctive color combinations for my client’s decorating needs combining color theory, psychology and trends. Color can be complex, changeable and evoke various emotions. There is a different meaning conveyed with every hue, level of saturation and how colors relate with one another. A highly saturated color such as bright red has a bold and powerful feeling whereas a more subdued green shade has a calm and peaceful feel. The effects of natural and artificial light will change the appearance of the color and its perceived value. Have you noticed how different a color looks in a room at night as compared with during the day? It is important to understand the science of color as it applies to your design. Your choice of color not only depends on your project needs and your personality but also how much of the color will be used and its underlying tone. In staging a home, you may want to paint your walls a more neutral tone and add colorful accessories for pop. In decorating your home, however, you may be more comfortable with brighter shades for elements of your design. We make it easy for you to select colors with no regrets as we help you to create a harmonious color scheme to suit your needs. Distinctive Styling offers color consultations starting at $100 for homeowners, investors and builders throughout New Jersey.